Nigerian superstar Patoranking is coming to Zimbabwe 26 April 19 at Harare International Conferences Center. He has had an amazing career and we are excited to see him rock the stage. 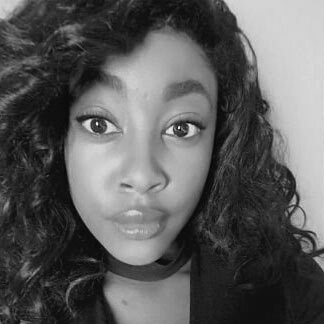 Here are 6 things you didn’t know about Patoranking. 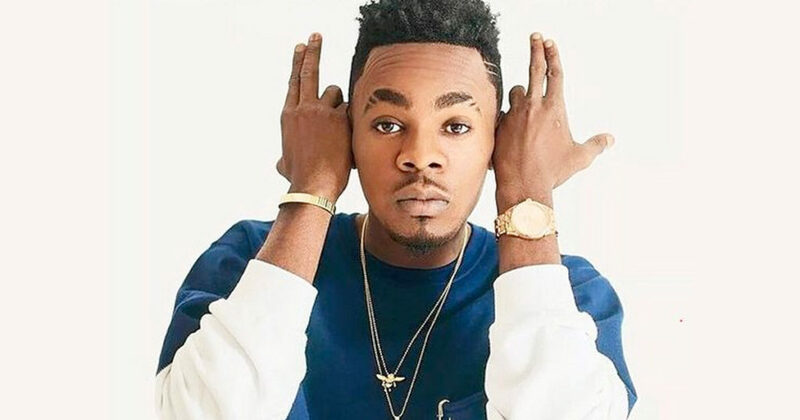 The name Patoranking was given to him by a Jamaican artist when he was still working as a street jam and carnival dancer. The name is a combination of Pato which is a short version of his name Patrick and ranking, which is Jamaican slang for someone that is highly respected. He has released 16 music videos. Directed by some of Nigeria’s top talent such as Moe Musa, his videos have received millions of views. The most popular music video is for the Girlie O remix which has been viewed more than 16 million times. He was a rat poison seller and a bricklayer before he became successful. He began performing in a young age by performing at street jams and being a carnival dancer. In 2003, he joined a boy group called “Da Flavour Squad”. The superstar draws his inspiration from other superstars. His mentors are Blackface, Fela Kuti, Bubu Banton, Lucky Dube, Bob Marley, 2Face Idibia and Masjek Fashek to name a few. He broke into the limelight in February 2014, after being signed to Fosten Musik and released his hit single “Girlie O Remix” which featured Tiwa Savage.It received multiple award nominations in 2014. On 9 February 2015, Patoranking announced via Instagram that he signed a distribution deal with VP Records. He has collaborated with artist like WizzyPro, Lil Kesh and Waje. He recently became the new ambassador for Malivelihood Luxury. Catch Patoranking headlining local performers which include Jah Prayzah , Takura ,ExQ, Zulu and many more at Harare International Conference Centre on 26 April. « Watch Gary Mapanzure video for Slow.